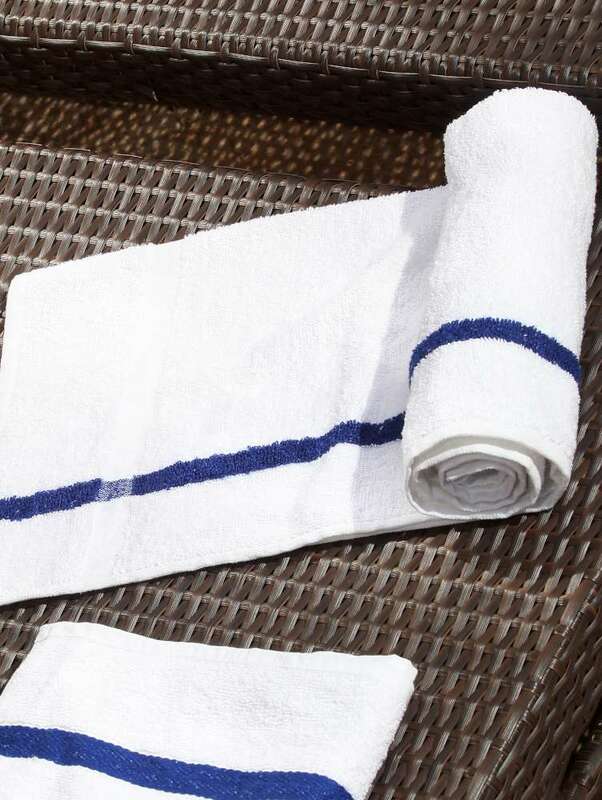 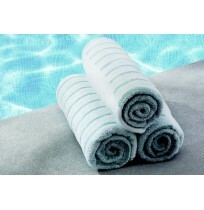 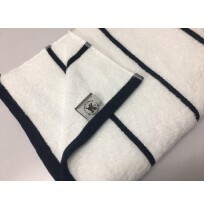 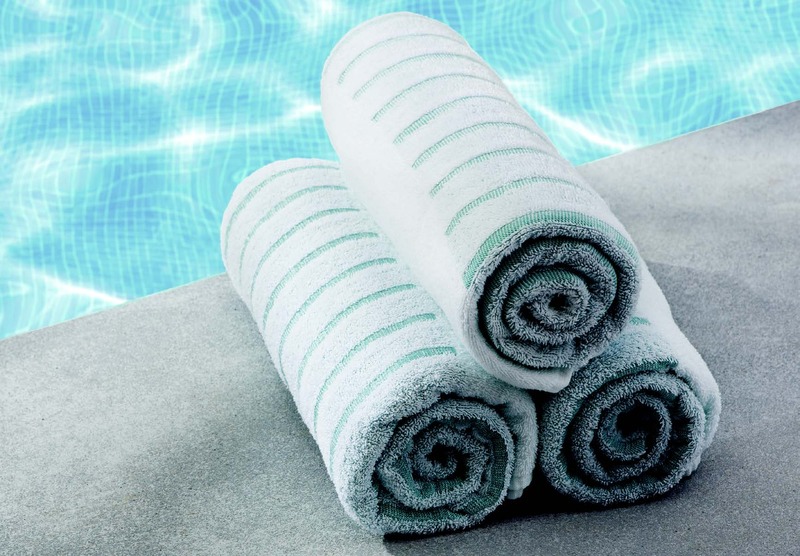 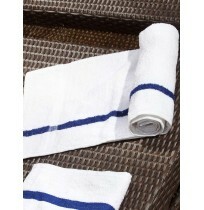 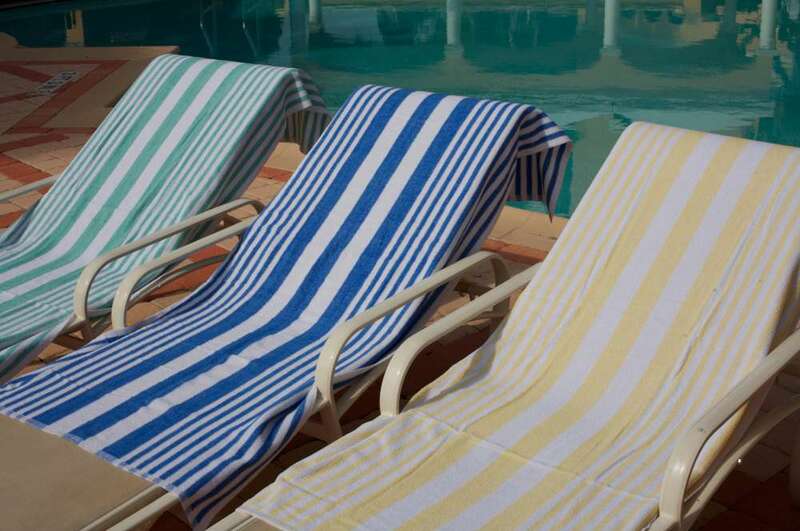 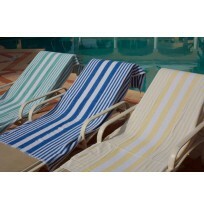 Direct Textile Supply’s striped pool towels offer exquisite style, comfort, and durability, all for unbeatably low prices. 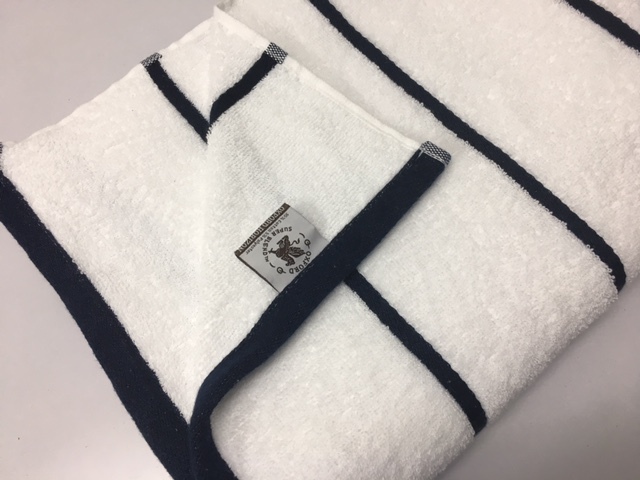 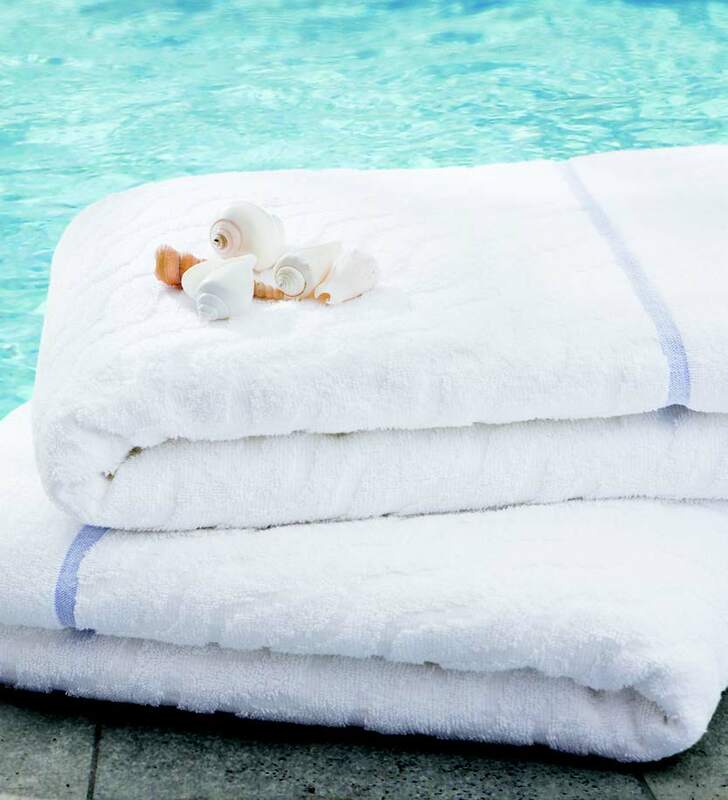 Our pool towels are all made to be extremely high quality, so that your guests can enjoy their plush softness for years to come. 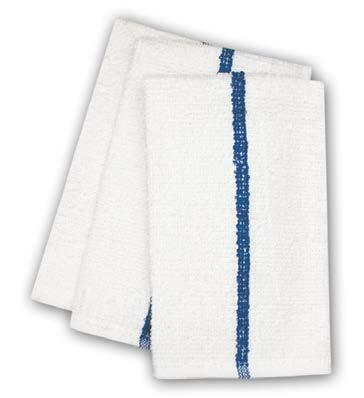 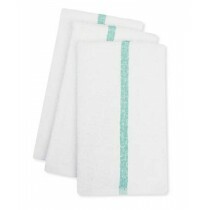 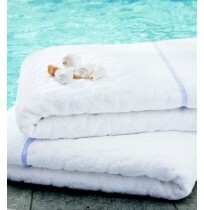 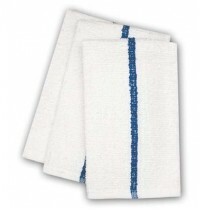 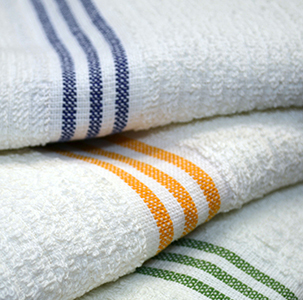 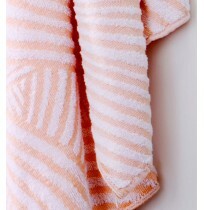 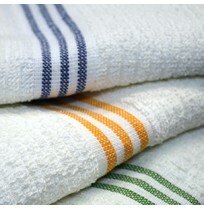 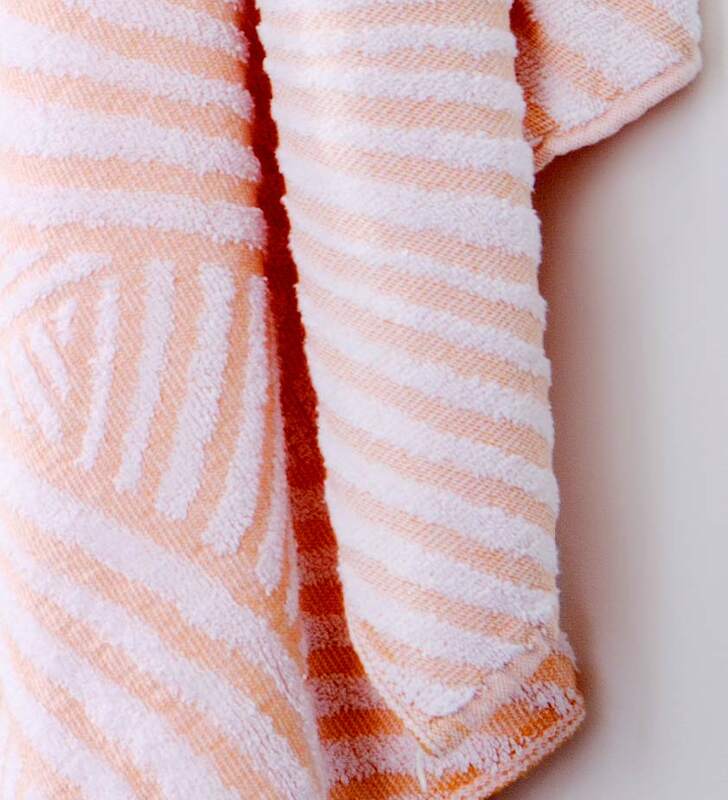 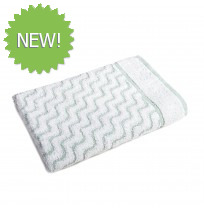 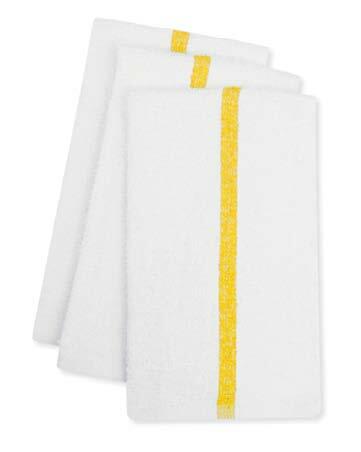 We carry multiple colors and styles, to ensure that your towels perfectly represent your establishment.